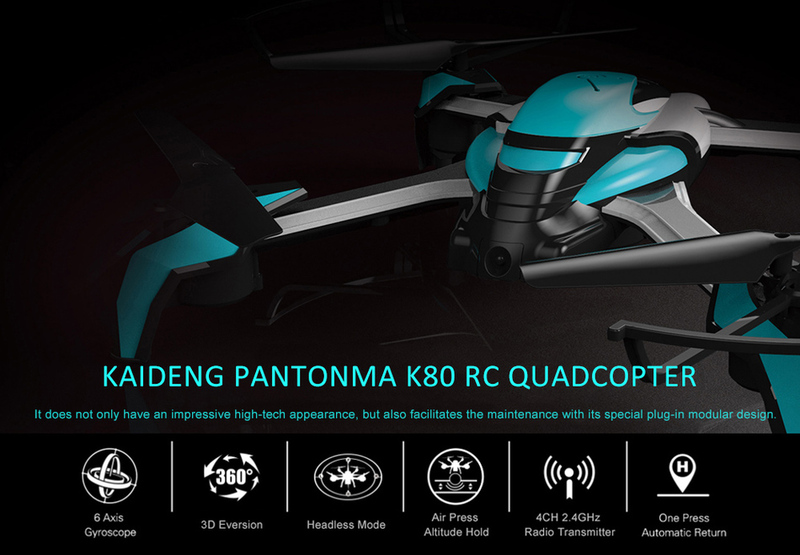 KAIDENG PANTONMA K80 has a fashionable high-tech appearance with plug-in modules, including battery module, camera module and etc. 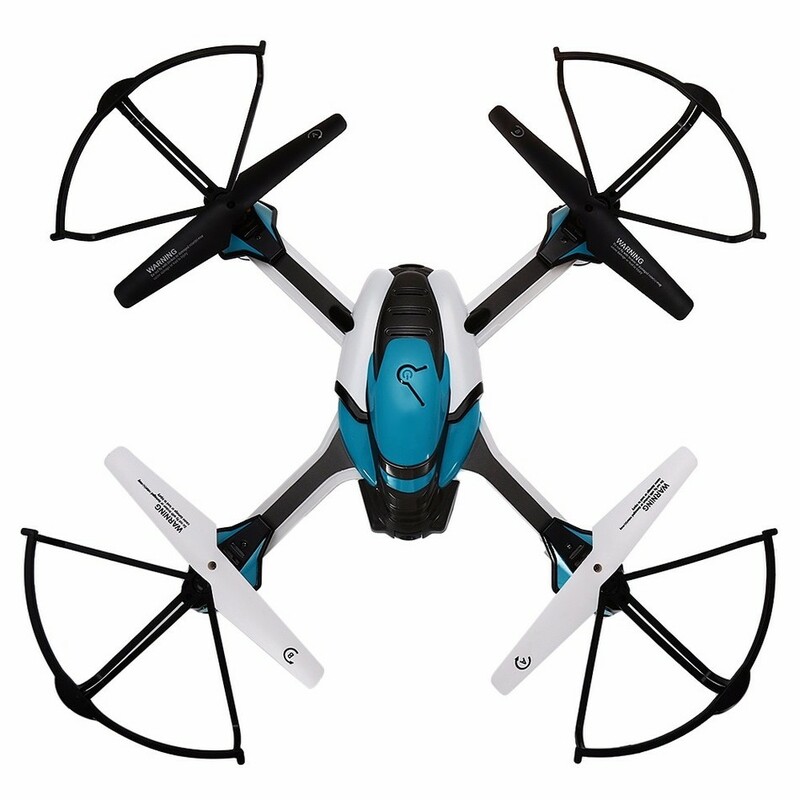 It allows you to customize your RC drone in a simple way. 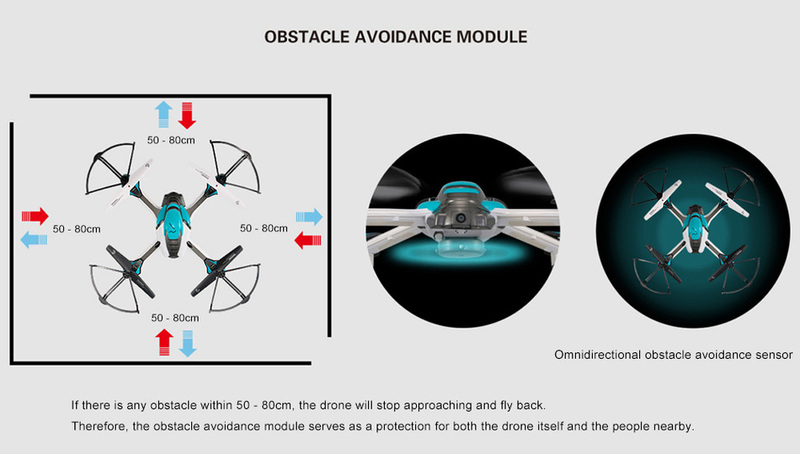 You can even easily install an additional obstacle avoidance module onto it. 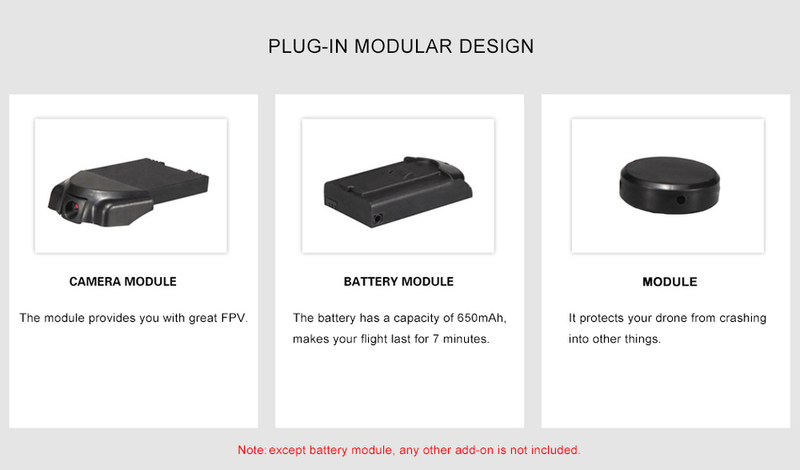 The aircraft body has three interfaces for plug-in modules, including the rear interface for the battery module, the front for the camera module extension, and the last one for the obstacle avoidance module extension. The modular design greatly contributes to the ease of maintenance. 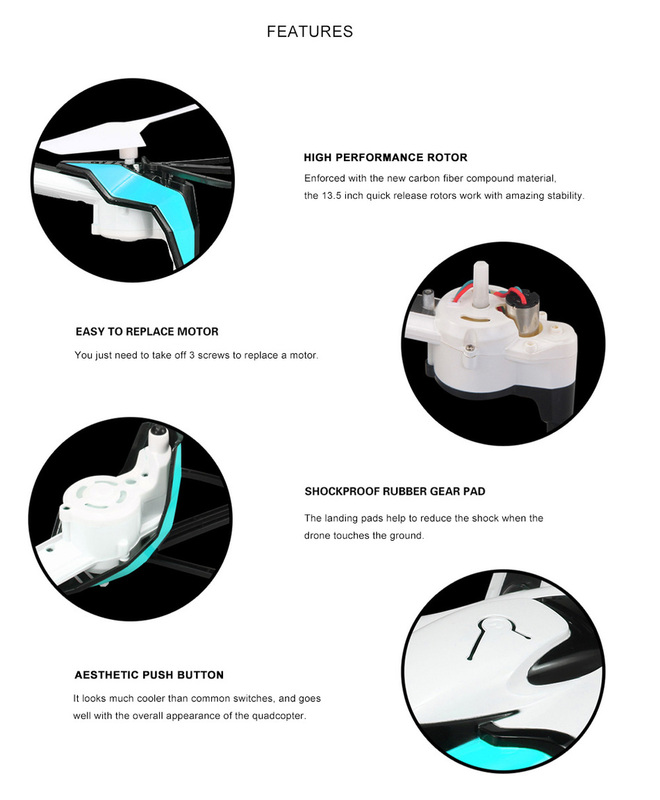 The obstacle avoidance module, WiFi camera module, ordinary camera module, 5.8G FPV camera module, and FPV monitor are readily available for you to arm your copter. You are also allowed to put on VR glasses to get immersed in the world of virtual reality. 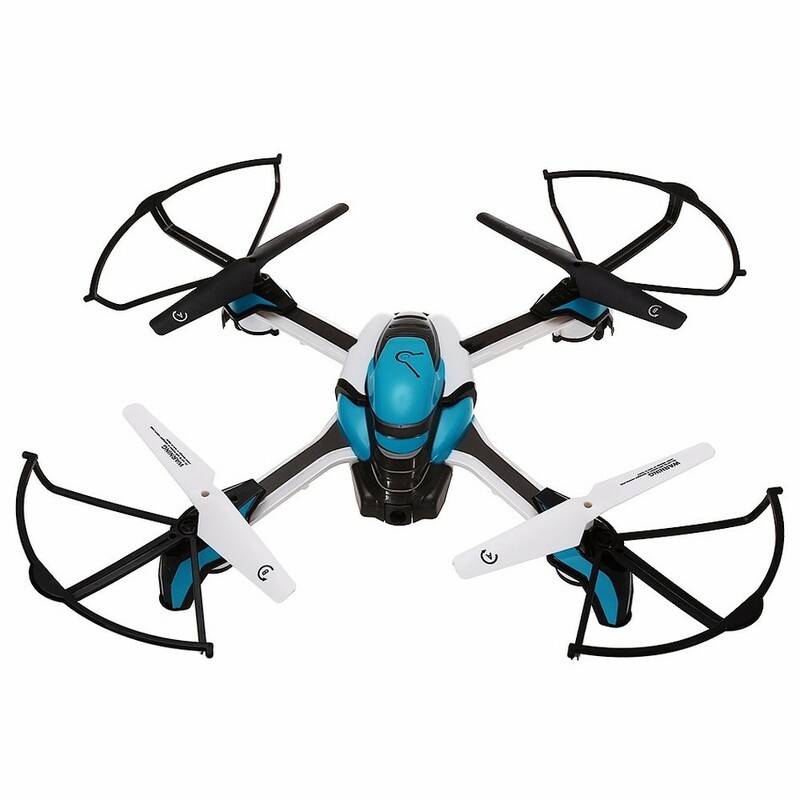 The air press altitude hold mode enables your drone to stay at the same height, without falling down all of a sudden. 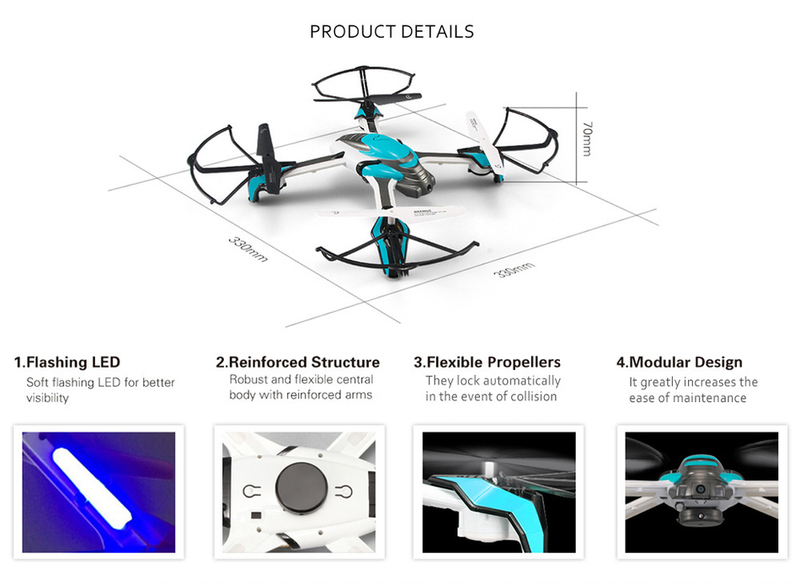 The headless mode makes the drone fly as you wish. In addition, one key to return / take off / land / 360-degree roll simplifies the operation. 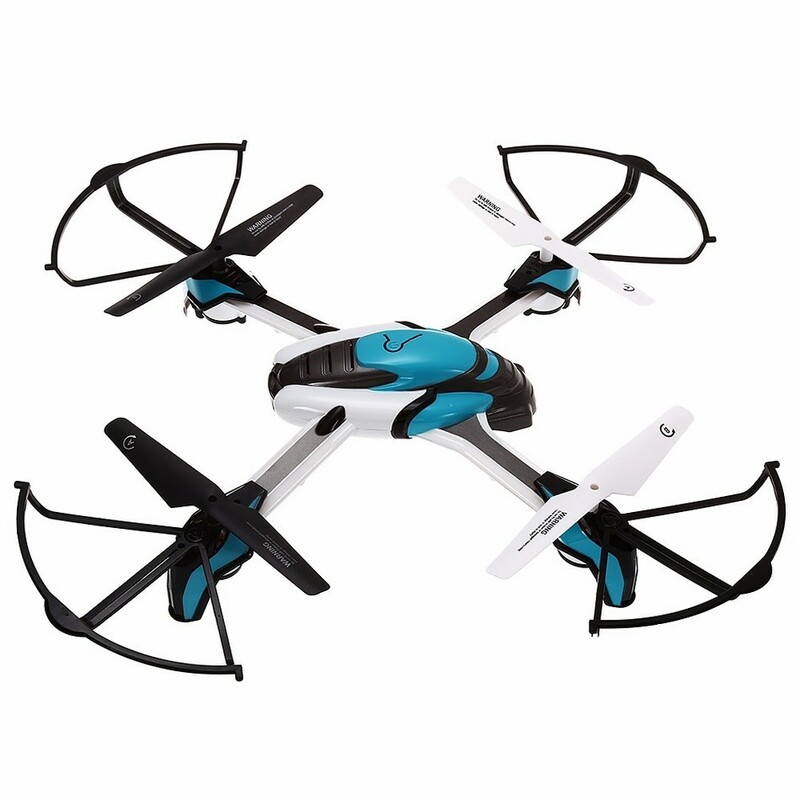 You can speed up at any time according to your need because the drone has three speed modes, including low, medium, and high speed mode. This is the standard version that comes without any other add-on, except the battery module. 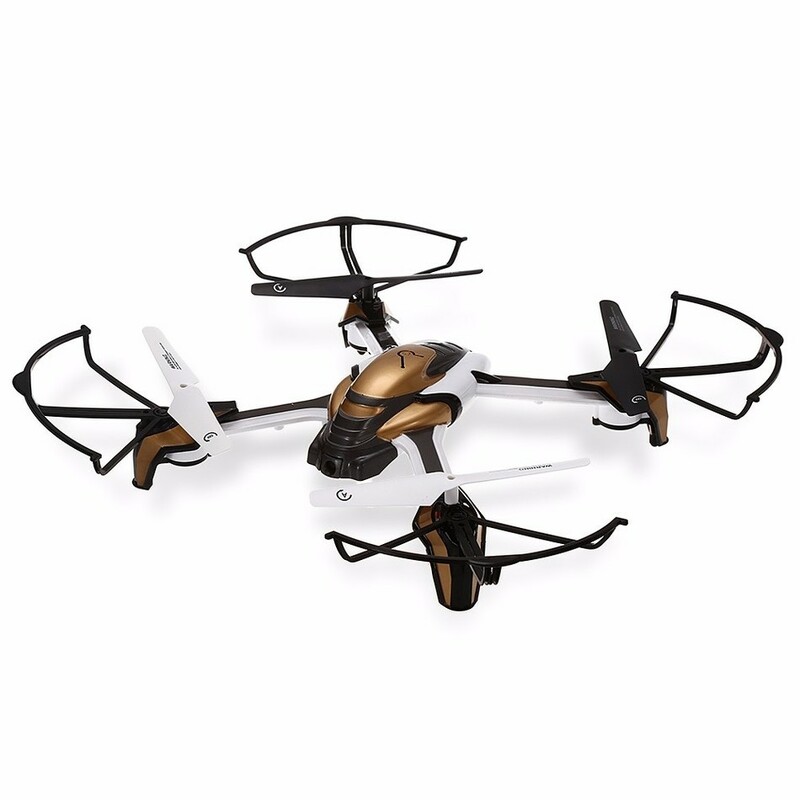 © 2017 - Flying-Gadgets.com - Todos os direitos reservados.